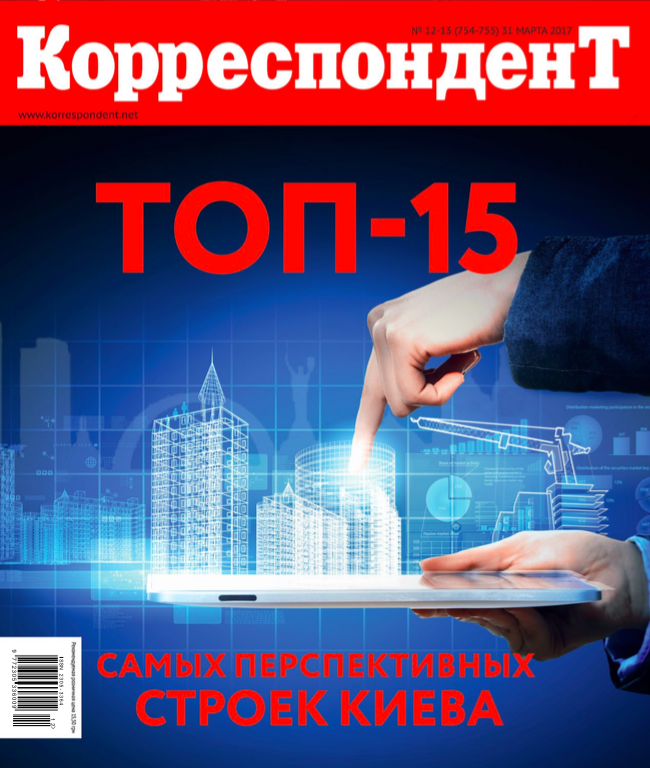 “Correspondent” Magazine and Ukrainian Building Community presented the Rating of the most promising construction projects in Kiev. As a result, the residential complex JACK HOUSE of TARYAN Group became No. 1 among the premium objects and was ranked second in the overall Ranking! The expert group of the jury considered the most interesting construction projects from the point of view of embedded budgets, originality of solutions, innovations, environmental friendliness, speed of construction and the effect of influence on the market after their commissioning. Experts evaluated the building objects not only by quantitative indicators, but also because they can bring new things to the development of the industry, consumer practices and the life of citizens. “In the center, where opportunities for this are limited, green areas are carried to the roofs. TARYAN Group, for example, also takes out the infrastructure for recreation on the roofs, “- noted the director of the consulting company City Development Solutions, a member of the jury of the Rating of the most promising construction projects in Kiev, Yaroslav Chapko.